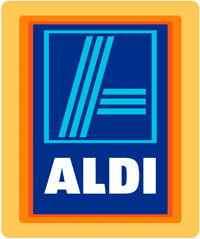 Here are the Aldi deals for this week starting 6/7 or 6/10. Don’t miss 49¢ Avocados, 2 lb. of Vidalia Onions for 69¢ and more.